Startups and Institutions. In the past few months we’ve had the opportunity to tackle rewarding brand, design, and technology challenges with innovative client partners ranging from recently-launched businesses to century-old nonprofit organizations. 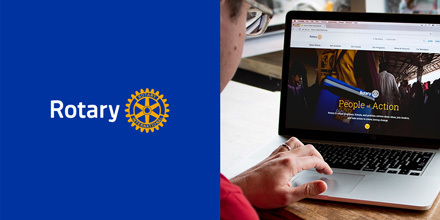 How do you begin drawing new members to long-established nonprofit organizations like Rotary International? By clearing away stereotypes and revealing their true impact. 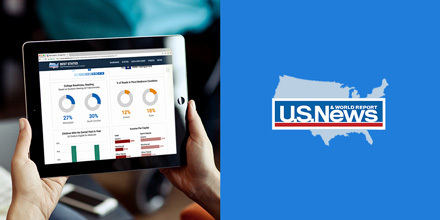 U.S. News & World Report wanted to try its hand at evaluating something new — the 50 states. We worked to develop a web app that powers over 160,000 animated charts and graphs that help readers dig into the numbers behind the rankings. 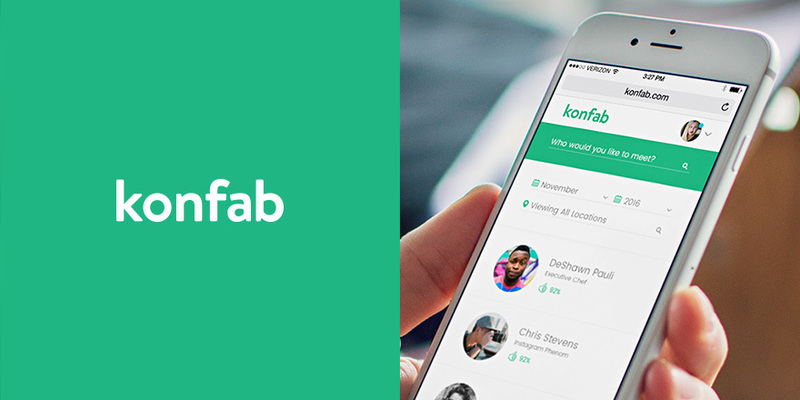 The founders of Konfab imagined a world where influencers could monetize their downtime by connecting directly with their followers. Our job was to help this startup establish their brand and develop a complete booking platform from the ground up. 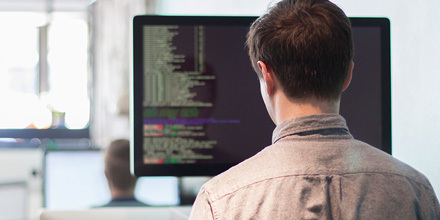 Blendid!, a stand-alone blend of fully configurable and extendable tasks and build tools poured into Gulp to form a full-featured modern asset pipeline. Learn more in our announcement post here. 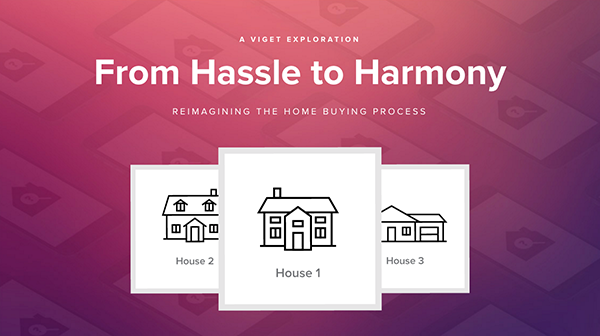 From Hassle to Harmony is a research Exploration that uncovers design solutions for one of the most common yet complicated experiences in life: buying a home. 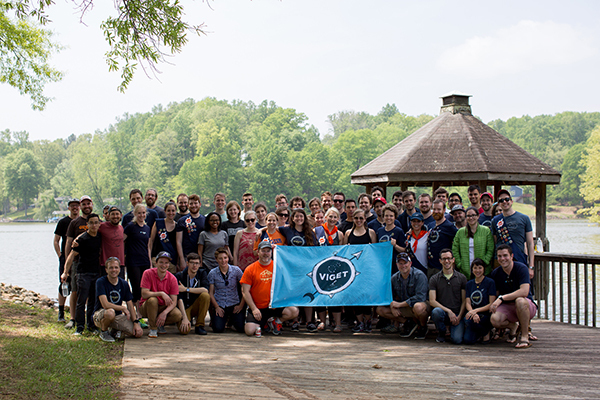 We just returned from a refreshing offsite in central Virginia, where we celebrated 17 years of Viget at Smith Mountain Lake. Because we have offices across the country, getting everyone together for an event like this is especially valuable. Join us in Durham on June 1st for our first-ever Panels & Pilsners event, to discuss topics related to strategy, design, and technology. The topic for our inaugural event will be workshopping.